Filmed over the course of two years, the crew shot over 250 hours of footage with exclusive, unprecedented access to Valentino and his longtime partner, Giancarlo Giammetti. The resulting non-fiction film is a portrait of an extraordinary partnership - the longest running in fashion - and is a story about a master confronting the final act of his celebrated career. 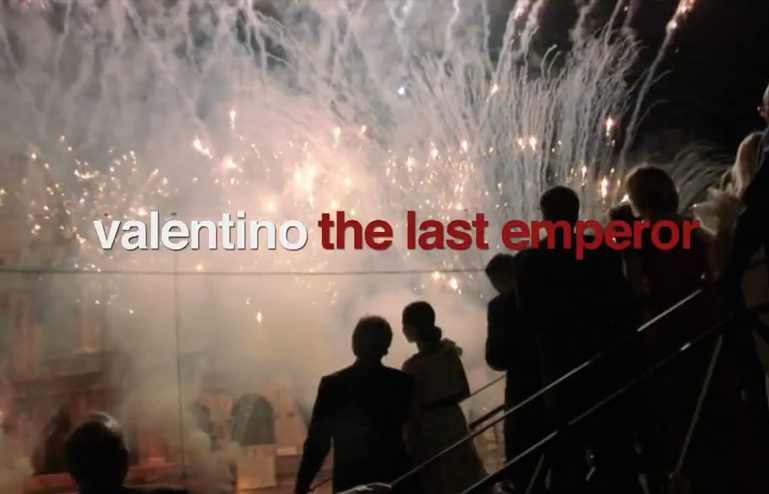 Shot in widescreen high-definition, Valentino The Last Emperor premiered at film festivals beginning in August 2008, with gala premiere parties and special events around the world. Valentino The Last Emperor had its world premiere at the 2008 Venice International Film Festival and its North American Premiere at the 2008 Toronto International Film Festival. 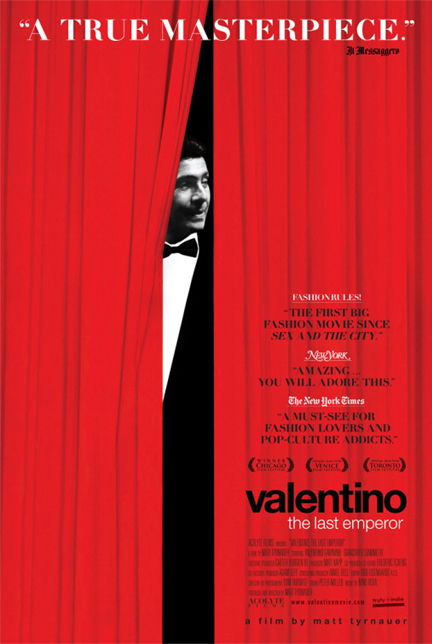 In March 2009, "Valentino The Last Emperor" was released theatrically in New York.